Much imitated heavy duty, zinc finished in ground unit. 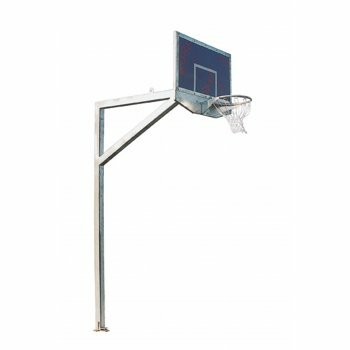 This unit was supplied to the English and Scottish Outdoor Basketball Initiatives. The Gladiator is designed to survive in any inner city environment.